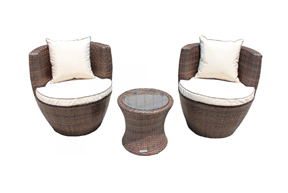 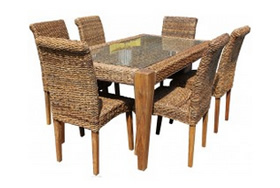 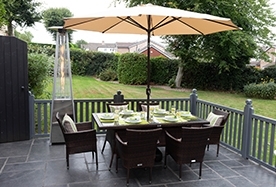 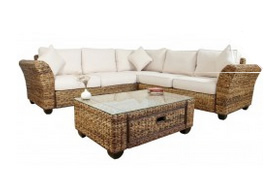 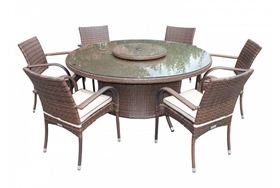 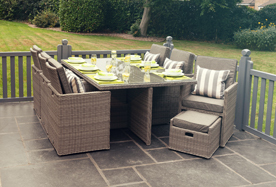 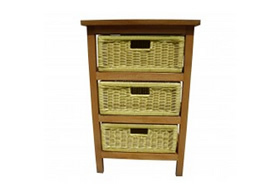 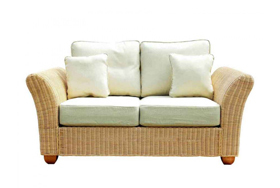 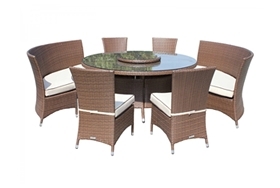 The Cambridge rattan dining set is the perfect solution for smaller patios or dining rooms. 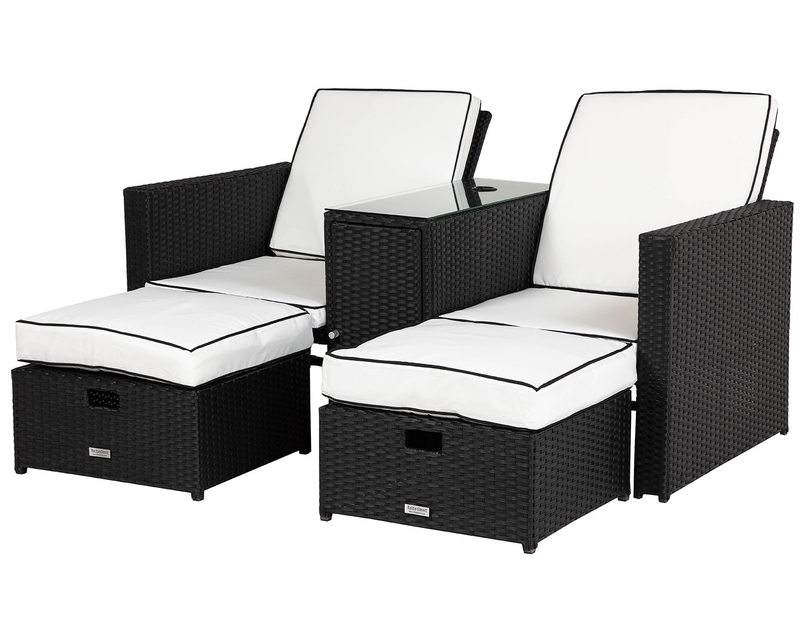 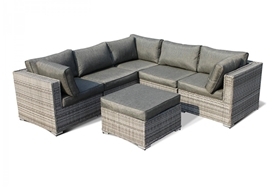 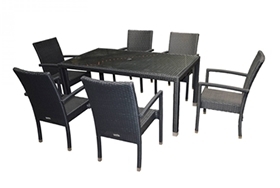 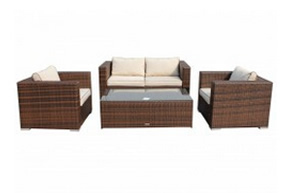 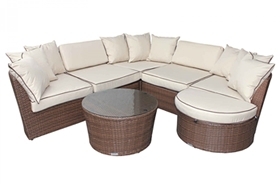 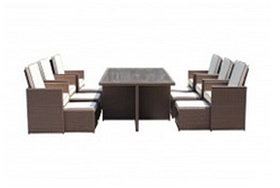 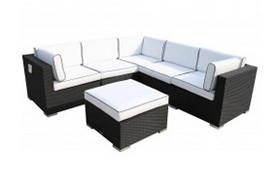 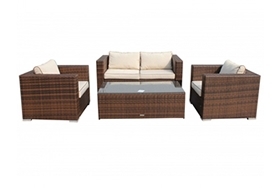 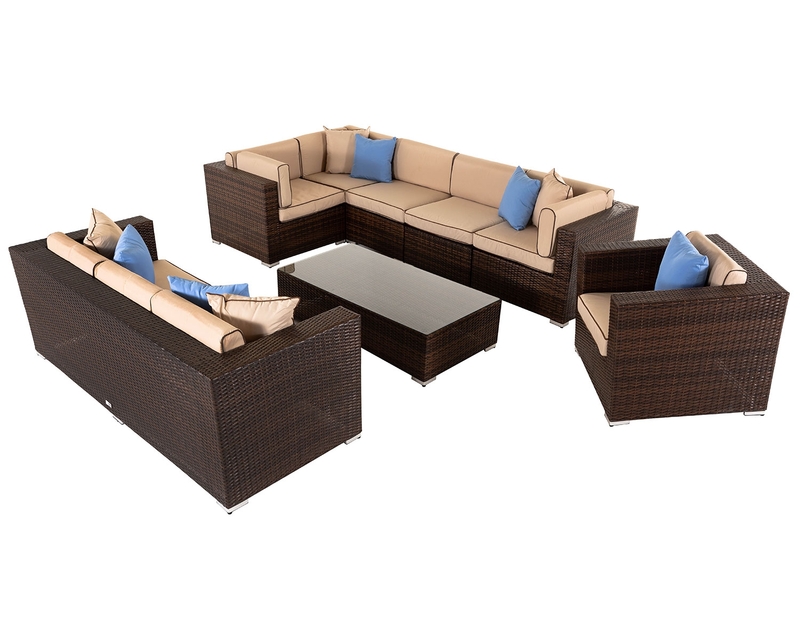 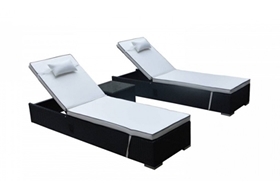 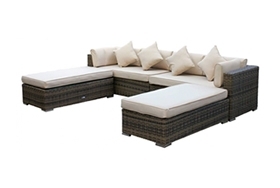 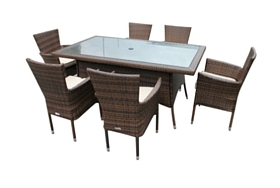 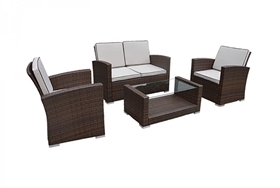 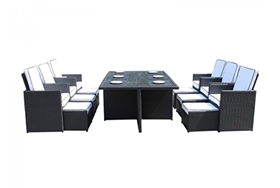 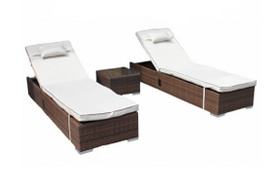 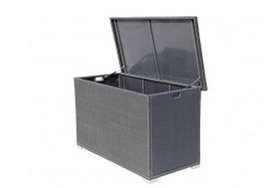 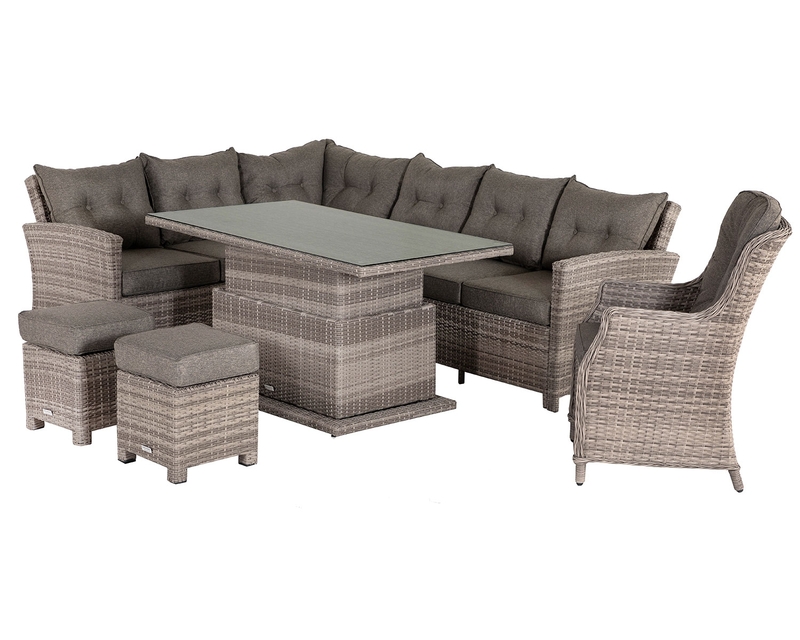 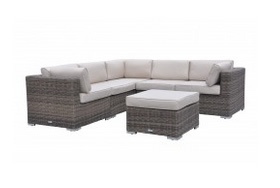 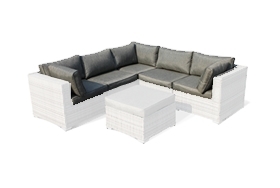 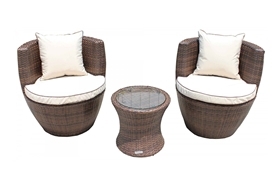 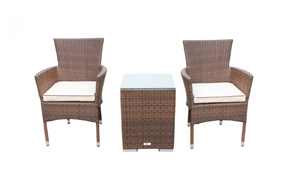 With its compact rectangular table, this 7-piece set comes with four stackable seats to limit use of space- as well as two multifunctional reclining chairs which are useful for sunbathing as well as dining. 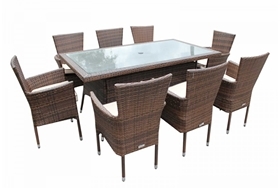 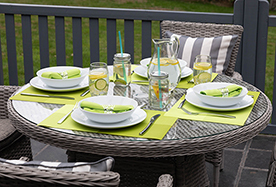 Beautifully designed, this elegant dining set would complement any garden design or home décor for an effortlessly elegant way to eat and socialise with family or friends. 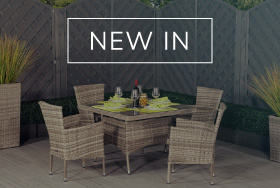 Suitable for indoor or outdoor use, the grey Cambridge rattan dining set has been weather proofed so it can remain outside permanently. 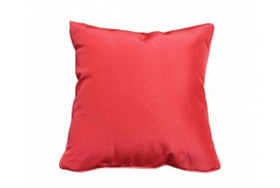 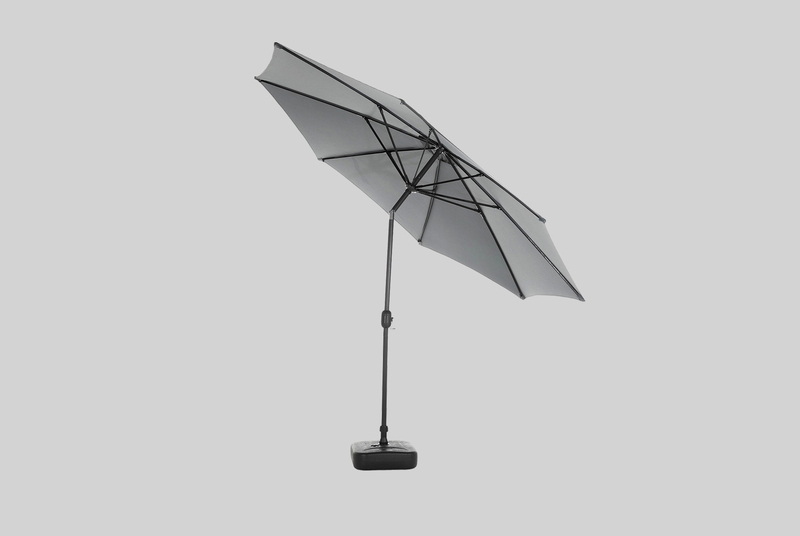 UV resistant and anti-fade, it can withstand the brightest sunlight during the summer, and it can even stay outdoors during the winter months. 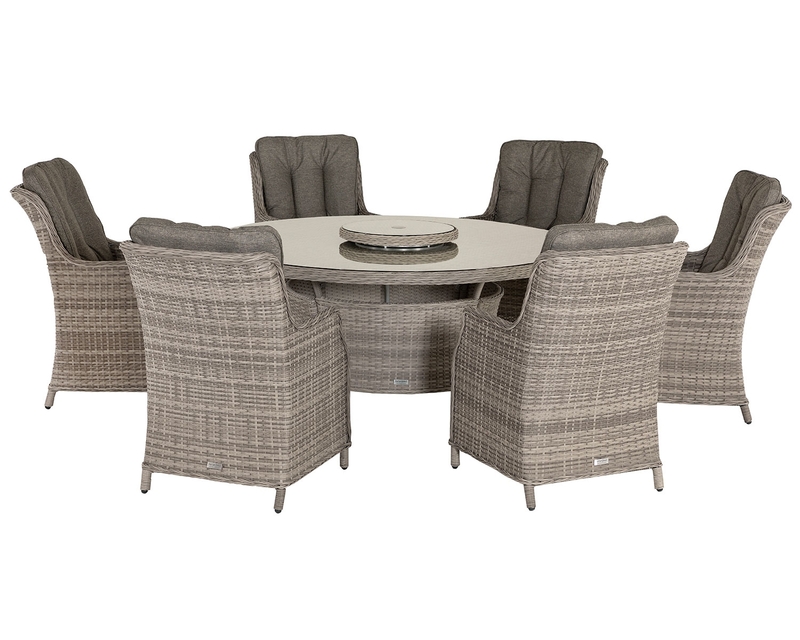 Designed to strict standards, the Cambridge dining set is easy going and effortlessly elegant thanks to its stylish grey finish and matching grey cushions. 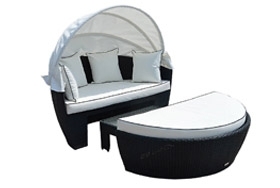 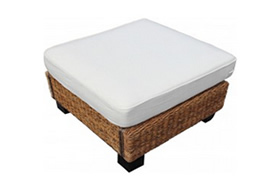 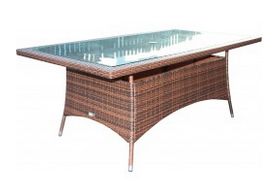 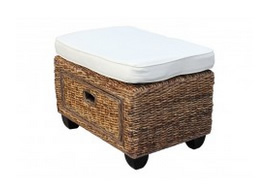 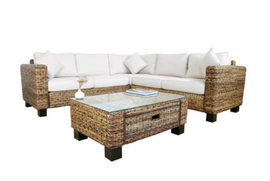 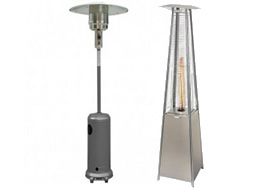 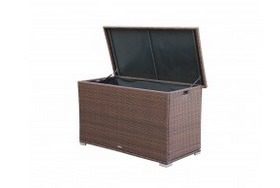 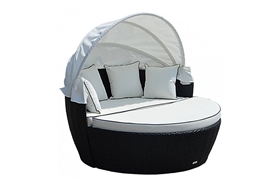 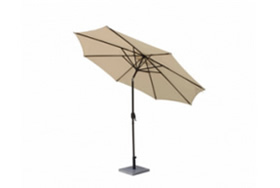 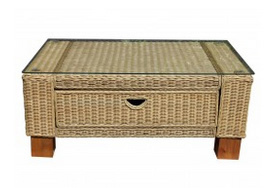 The table is topped with tempered safety glass and boasts a parasol hole for your relaxing convenience. 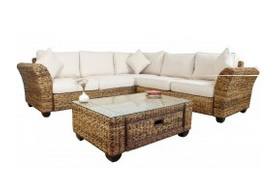 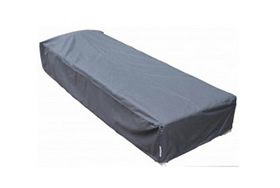 The entire set is protected by a 2-year structural warranty, so buyers can maintain their peace of mind.